Roanoke, VA – Tree Stand Safety Awareness (TSSA) is excited to announce that August is officially Tree Stand Safety Awareness month. August is the month that most hunters start heading back to the woods to cut trails and hang stands in preparation for Deer Season. TSSA is looking to get hunters to start the season by putting safety first. 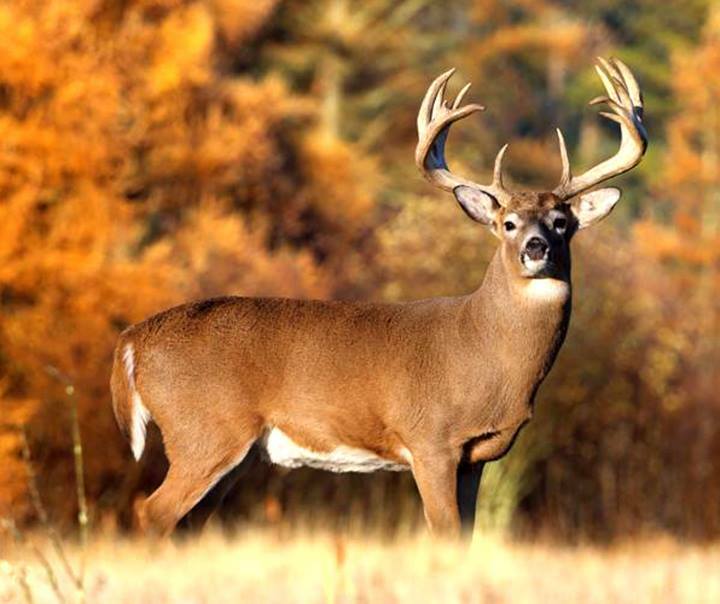 Tree Stand Accidents are annually the #1 cause of death and serious injury to deer hunters. Virtually 100% of these incidents are preventable by implementing three simple measures. Hunters and industry alike can help spread the message of TSSA. Visit our website or look us up on social media to find out how. Find us at www.TreeStandSafetyAwareness.org, www.facebook.com/TreeStandSafetyAwareness or www.twitter.com @TreeStandSafety. TSSA encourages all hunters to take tree stand safety seriously, every time you hunt from or hang a tree stand. TSSA is a new, grass roots organization that will serve as an industry leader solely focusing on significantly reducing tree stand accidents through promotion, education, and best practices.